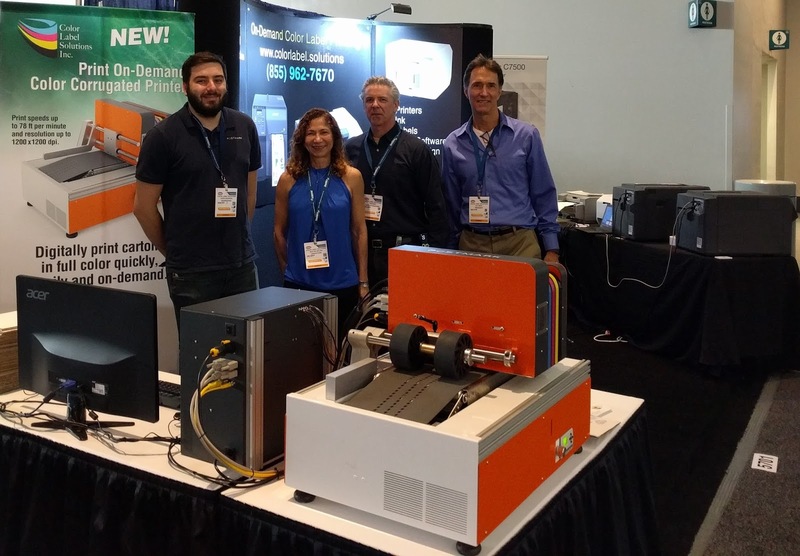 As a first-time exhibitor at Westpack, our booth had challenges; it was in the corner, in the dark and behind a wall erected by an exhibitor. 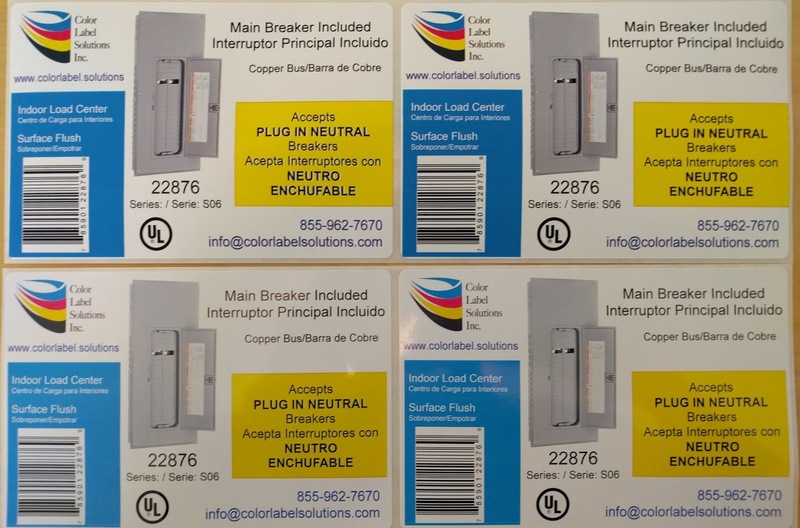 Nevertheless, Color Label Solutions had a tremendous success at WestPack 2016. From my perspective, two reasons contributed to our success. First, we launched February 9th, our color corrugated printer. As the first affordable in-plant corrugated printer, our new device stopped people. “I’ve never seen anything like this printer”, said attendees when they came to our booth. As you may not have attended Westpack, watch my team print 8” square white corrugated pads. It runs so fast they have trouble pitching and catching the pads. And watch us produce color images, including inverted images on multiple sides of a carton, running at half speed; 12 meters per second. It may not be as good as printing on an inkjet coated label; but the image quality is very good. 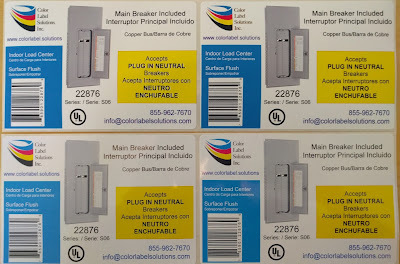 With the color corrugated printer, ink costs should be approximately equal to printing on labels. This 4” x 12” image would cost roughly $0.04 to print. 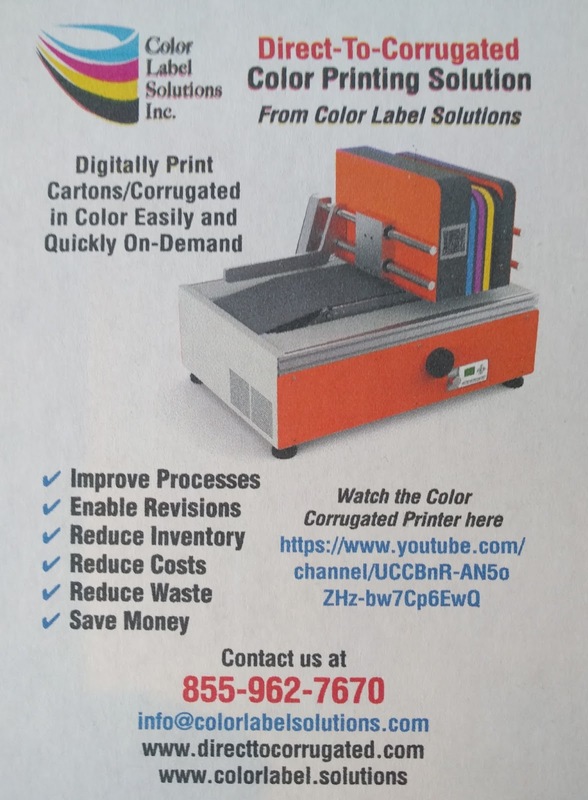 As a part of successful launch at Westpack, we’ve decided to offer a “show special” on the color corrugated printer. Visit our new website www.directtocorrugated.com, and/or contact us to learn how you can save money now on our new, on-demand packaging printer. The second reason we were a success at WestPack was showing the complete line of label printers; especially the C7500 and C7500G. These printers produced great looking labels. Said one attendee, “I had no idea that you could print such nice labels so easily. Label printing technology has advanced with the C7500 to enable this type of print quality. 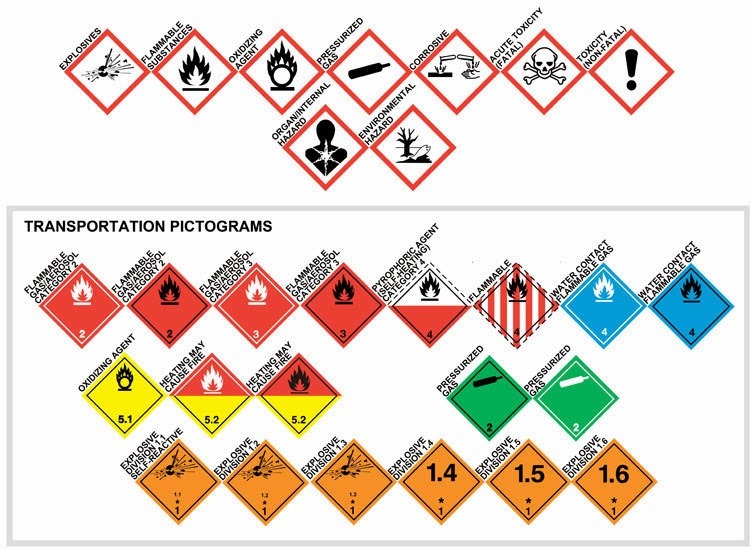 SMARK Chemical is using the C7500 for their labels. http://colorlabelsondemand.blogspot.com/2015/02/first-of-many-ii.html. And watch me print 100 4” x 6” labels in one minute: https://www.youtube.com/watch?v=BAzIYE3uIRE. Overall, we met with more than 90 people according to the lead retrieval system at Westpack. But we spoke to many more about the products in our booth and the solutions we provide. Contact us about how we can support your label and corrugated box printing with new, effective, and colorful solutions.